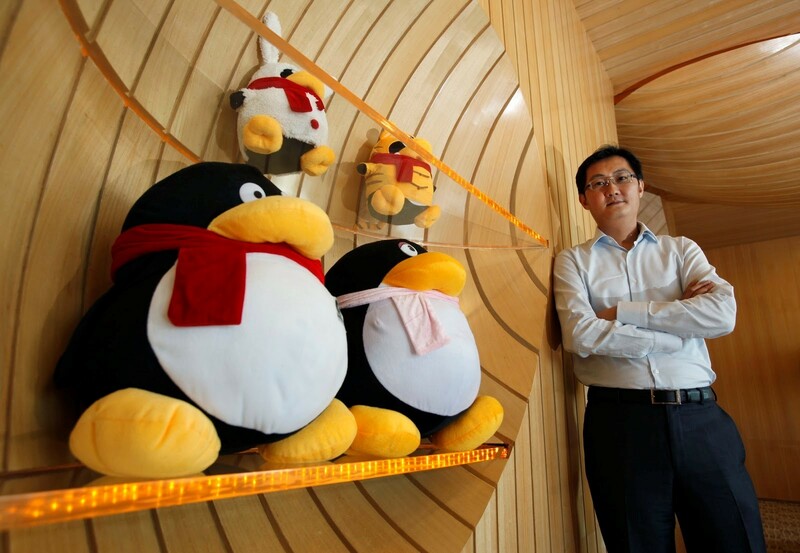 Thanks to Tencent, Pony Ma overtook Alibaba’s Jack Ma to become the richest person in Asia. Facebook is no longer the world’s most valuable social network. Chinese technology giant Tencent, its share price bolstered by stronger-than-expected quarterly results, became the first Asian firm to join the club of publicly traded companies worth more than $500 billion. 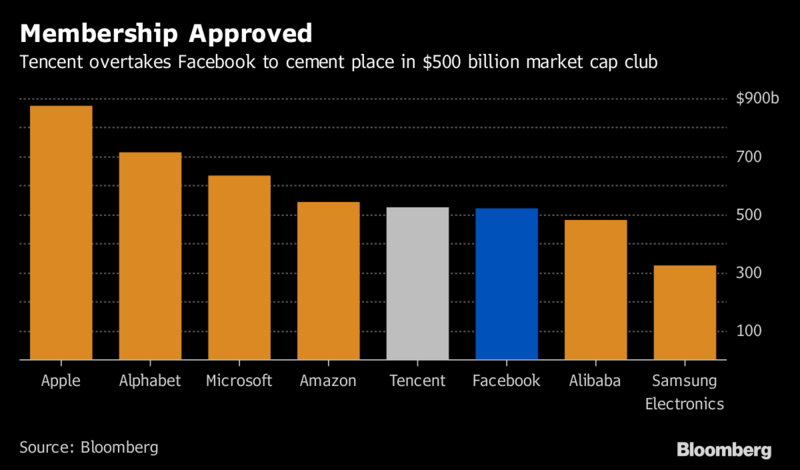 And in the process, ousted Facebook from the global top five companies by market value. But despite being the world’s biggest online gaming company and its messaging service, WeChat, having almost 1 billion users, Tencent isn’t well known outside China. This may be about to change, however. The company is looking for new international growth opportunities and Malaysia is set to be the first foreign country to get its WeChat mobile payments app. China has the largest number of internet users of any country in the world, but it also has strict censorship, with digital surveillance and a ban on online anonymity. Access to Facebook, Twitter, Instagram and Snapchat is restricted, so Tencent came up with social media platforms designed for Chinese audiences. Co-founded in 1998 by chairman and CEO, Ma Huateng (also known as Pony Ma), Tencent’s ambitions first centered on online messaging, but its reach has continued to grow. Thanks to Tencent, Pony Ma overtook Alibaba’s Jack Ma to become the richest person in Asia, and is currently the 14th richest person in the world, with a fortune of around $46 billion, according to the Forbes real-time billionaires ranking. First came QQ in 1999: the PC-based instant messaging service gave young people in China the opportunity to find others with common interests and communicate online. Recognizable for its winking, scarf-wearing penguin mascot, QQ still has about 860 million monthly active users, and more than 266 million have been recorded using QQ simultaneously. After QQ came the multi-media social networking service Qzone, which was launched in 2005 and became China’s largest social networking platform. Qzone allows users to post photos and videos, live stream videos, write blogs, keep diaries and play games. But Tencent’s most popular platform by far is WeChat, launched in 2011 and now boasting about 980 million active monthly users. WeChat (Weixin in mainland China) is a social media and messaging app, like Facebook and WhatApp rolled into one. But it’s also used for business communications, sending and receiving money, mobile payments, gaming, ordering food and taxis and more. 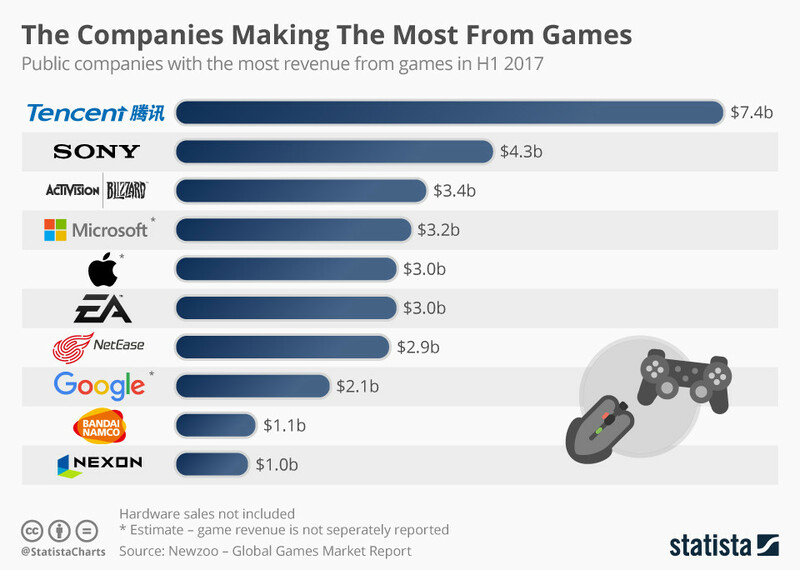 Tencent owns or has stakes in some of the world’s most popular games, including League of Legends, Call of Duty and World of Warcraft. Its game Honour of Kings was the world’s top-earning mobile game in the first quarter of this year. As well as communications and gaming, Tencent runs the mobile payments systems Tenpay, WeChat pay and QQpay. One of WeChat’s most popular features is the “red packet”, based on the Chinese New Year tradition of giving family and friends money as a gift, packaged in a red envelope. WeChat users sent 46 billion digital red packets over the 2017 Lunar New Year. Last year, Chinese consumers spent $5.5 trillion through mobile payment platforms, with young people and women leading the charge. That’s about 50 times more than in the US. Tencent is also investing in cloud services and AI technologies. The company claims that it has recently made breakthroughs in several areas including Go Chess AI, face recognition and medical imaging. It has also made other investments in areas ranging from driverless cars (including in Tesla recently) to healthcare. Despite being overtaken by Tencent on market value, Facebook is still the world’s most popular social media platform, along with WhatsApp and Facebook messenger. But QQ and WeChat are not far behind (WeChat’s monthly active users have increased further since this chart was produced – 980 million at the latest count). Interestingly, users spend more time on WeChat than on Facebook, Instagram, Snapchat and Twitter put together. More than one third spend in excess of four hours a day on the service. By comparison, the average amount of time spent on Facebook is 22 minutes a day. Although at first taking inspiration for its services from other social media companies, Tencent’s successes are being watched closely by the Silicon Valley giants. The firm recently made it onto the Forbes list of the world’s 100 most innovative companies, in 24th place. And it’s going global, forging partnerships with big Western companies. Apple said it would accept WeChat Pay in its app store in China (Apple had already partnered with Alipay, China’s largest mobile wallet). Tencent recently signed a deal with Universal Music to stream its music in China, meaning Tencent Music now has partnerships with all three major Western music labels.